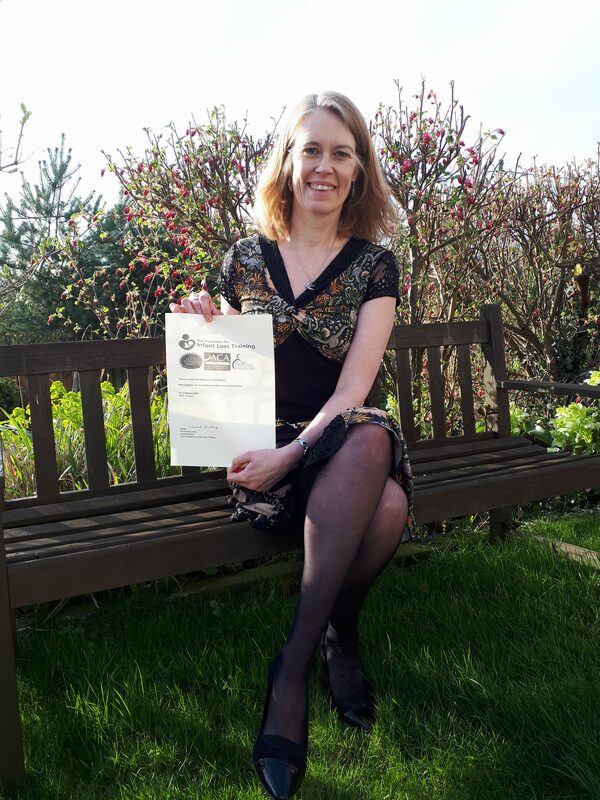 Rebecca Kershaw, our Family Mediator and Solicitor has been accredited by the Foundation for Infant Loss to support bereaved parents after undertaking a ten hour training course. The Foundation have been established for over 11 years. They support and signpost bereaved parents across the UK. Unfortunately they have noticed a sharp increase in bereaved parents contacting them who are seeking a family solicitor/mediator following relationship issues and breakdown after the loss of a pregnancy or child. They intend to accredit one firm in each area where the solicitor or mediator will have undertaken the training and be able to provide understanding and supportive assistance at a difficult time. Rebecca’s details will be added to the Foundation’s Baby Loss directory but you can contact her directly at rebeccak@ksandc.co.uk or by telephone on 01405 813108.